As much as the thought of alcohol brings me back to blurry memories, the thrill of drinking with great company is undeniably entertaining. Here’s one for the beer lovers, or anyone looking for your next hangout spot for cheap alcohol deals. 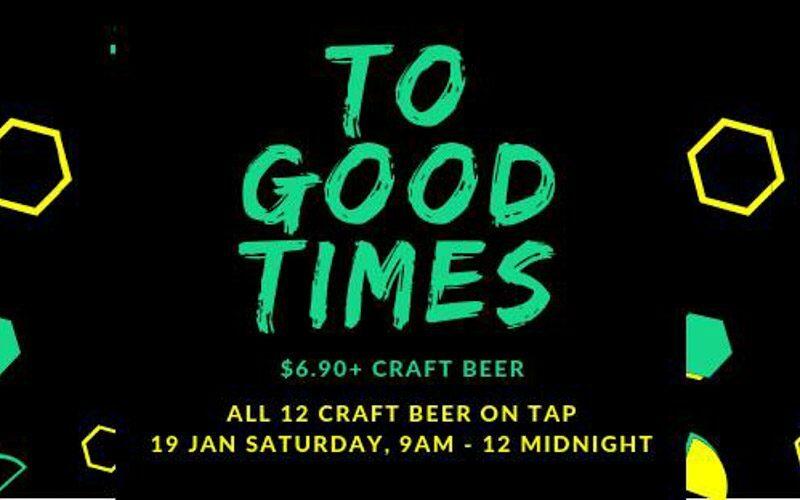 Hustle Co. is having an All-Day S$6.90 Craft Beer deal exclusively on 19 January 2019. I mean – who doesn’t love a good alcohol deal? 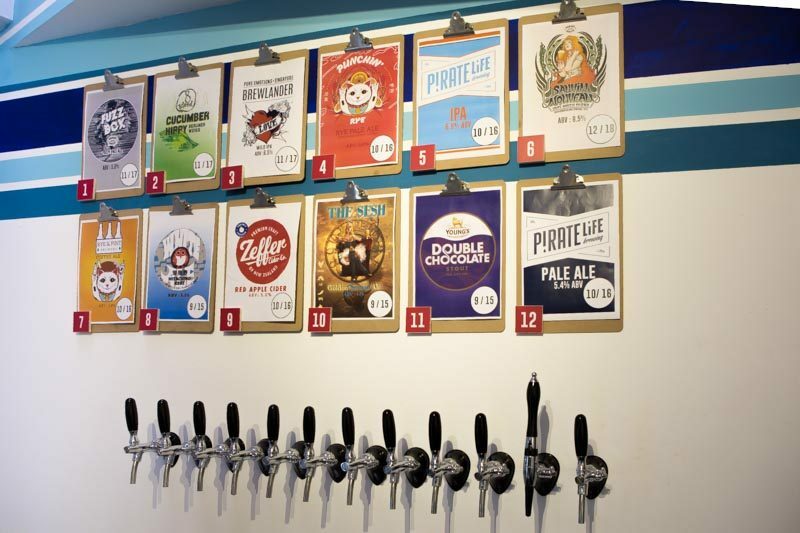 With 12 craft beers on tap to choose from, we know you’ll be spoilt for choice. Hustle Co. rotates their speciality beers fortnightly so get hyped and stay tuned for what’s in store. At Hustle Co., they take their beers very seriously. Craft beers can be really sensitive to temperature changes so they’ve got their very own chillers to store them. Now that’s some commitment there. We think it’s truly a steal at S$6.90+ for these exceptional craft beers but you might want to contact them early and reserve some seats. 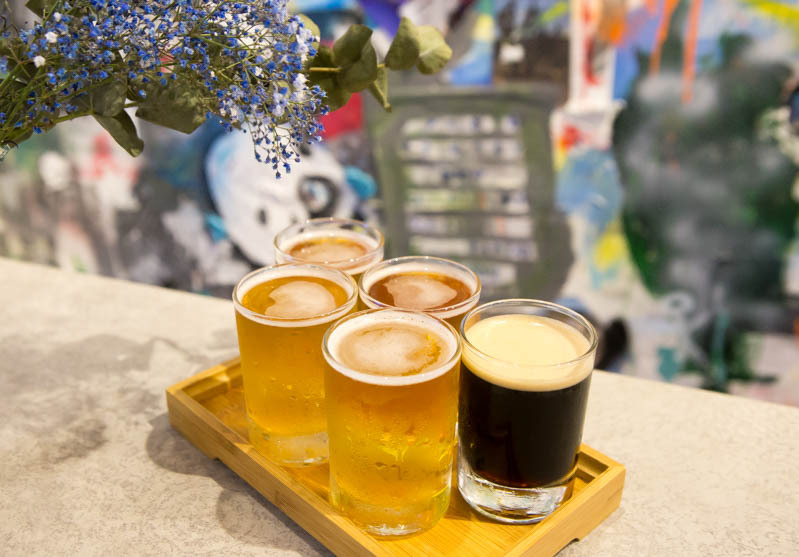 Gather a few pals and enjoy your well-deserved Saturday over some craft beers and party at Hustle Co.!